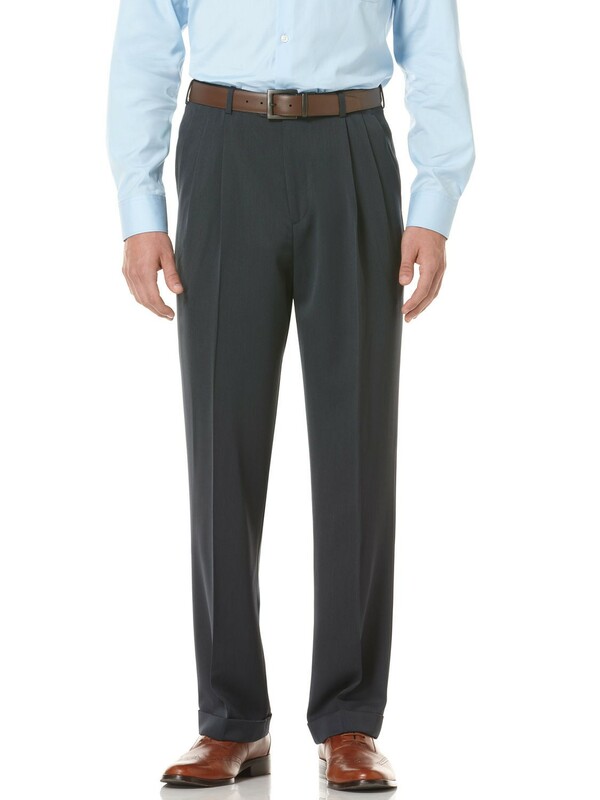 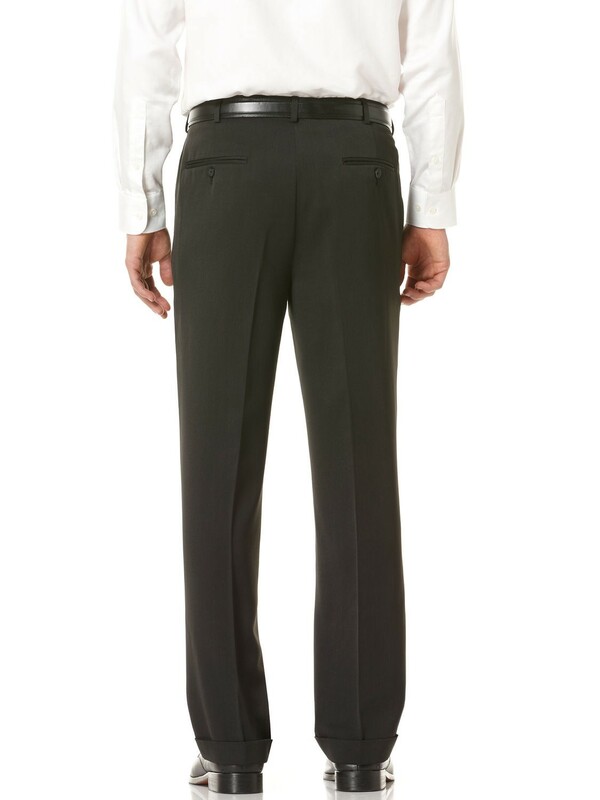 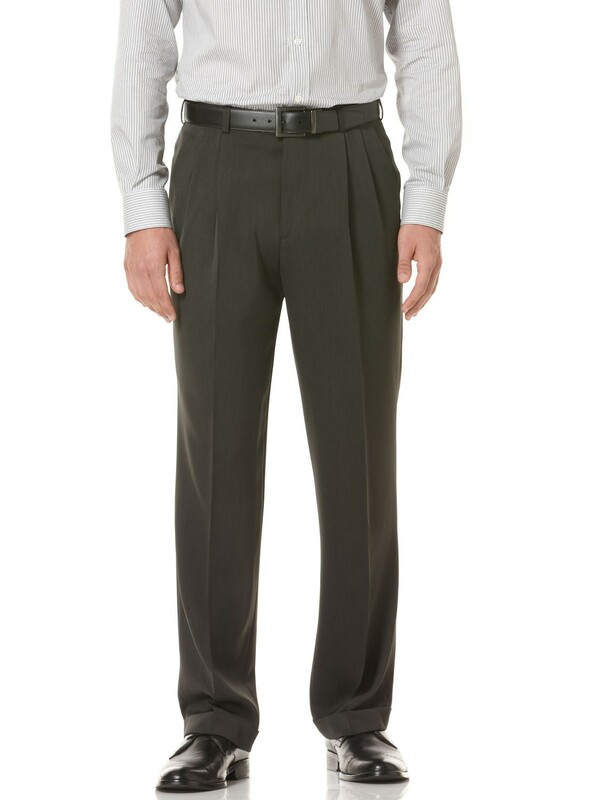 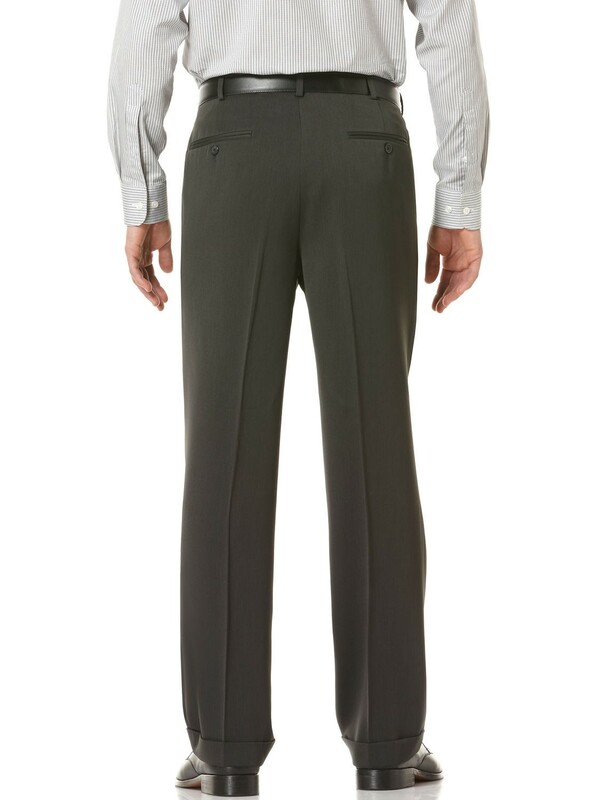 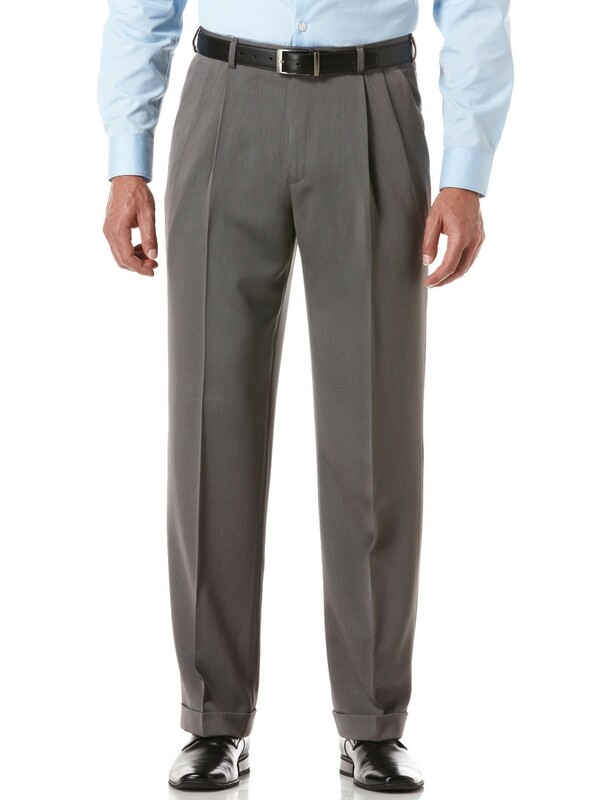 The timeless double pleat, cuffed hem and permanent crease highlight the classic fit, while the wrinkle free, soil releasing 100% polyester fabrication makes these pants as easy to care for as they are to prize. 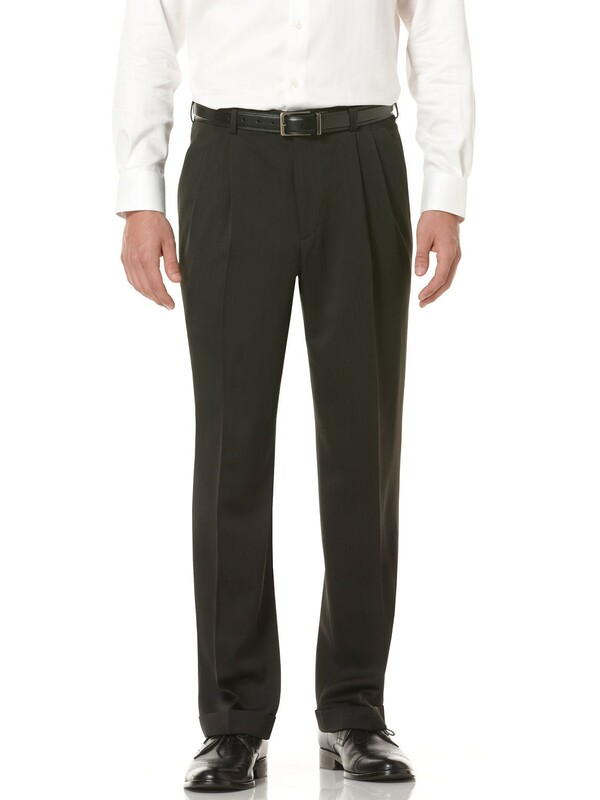 They're ideal for a wedding, work or any formal occasion. 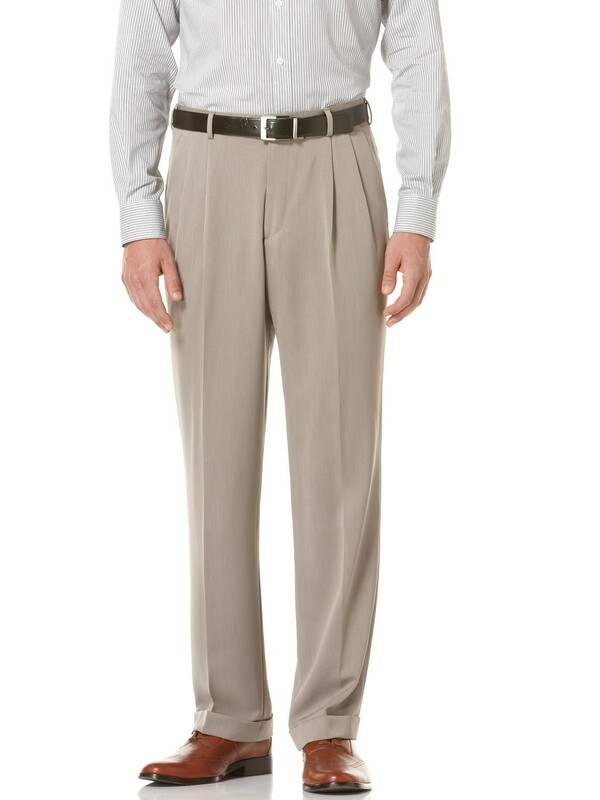 We can design as per the clients specifications like Fabric, Color and Size.